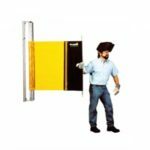 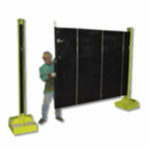 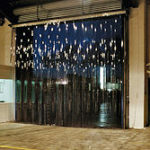 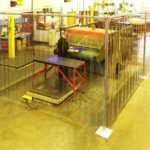 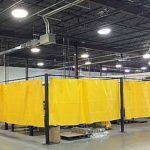 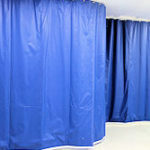 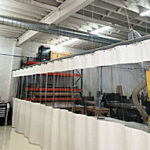 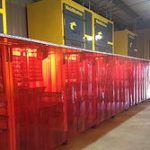 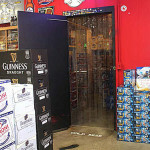 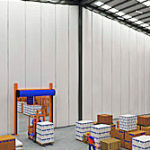 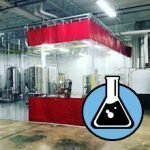 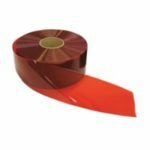 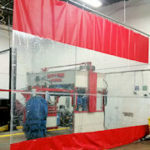 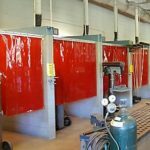 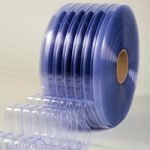 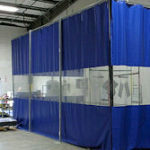 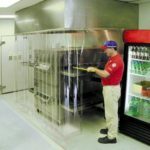 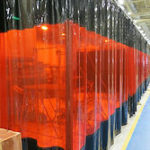 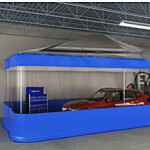 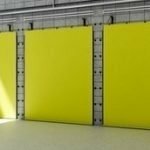 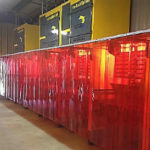 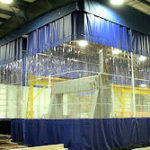 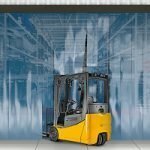 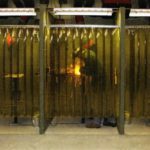 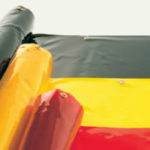 High temperature strip curtains are an ideal solution for areas where product or people need to pass through while containing extreme temperatures. 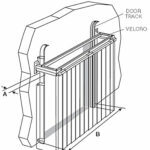 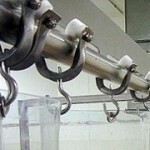 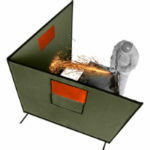 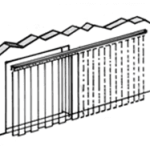 Commonly found on ovens, and other industrial heating equipment. 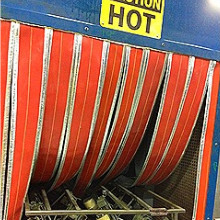 Also utilized at the entrance of coke ovens where conveyors feed parts into oven for curing or other processes. 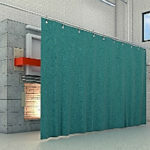 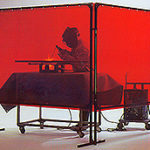 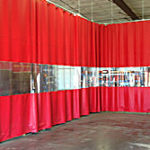 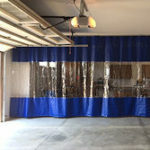 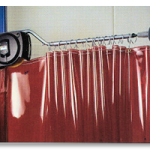 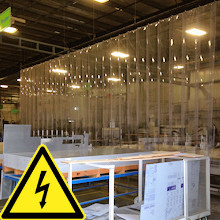 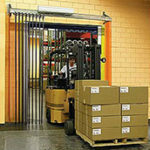 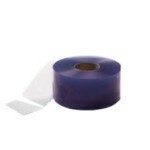 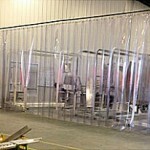 Heat rated strip curtains are just like clear PVC strips except they can endure excessive temperatures.